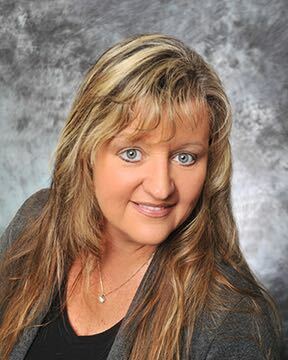 Dana O'Donoghue is your North Georgia Real Estate Concierge. She works hard so you don't have to. Call her and see what she can and will do for you. We are a team of Real Estate experts here to help you buy or sell your property. Dana was there for me during the whole process of selling my home. She kept me in the loop with excellent communication skills, helped me through the ups and downs of selling, and was a joy to work with. Her name was given to me through a friend and I can't say enough how thankful I am that I chose her. If you need a house sold fo not hesitate to call her. I give her a 10+ ! !